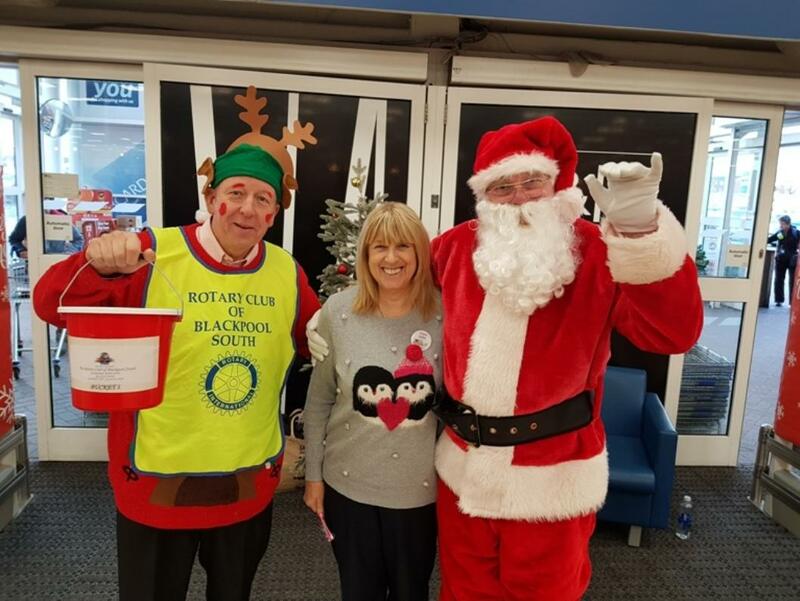 Blackpool South Rotary members and friends have been fund-raising to support North West Air Ambulance, North West Blood Bikes, Local Lifeboat crews and local worthy causes. 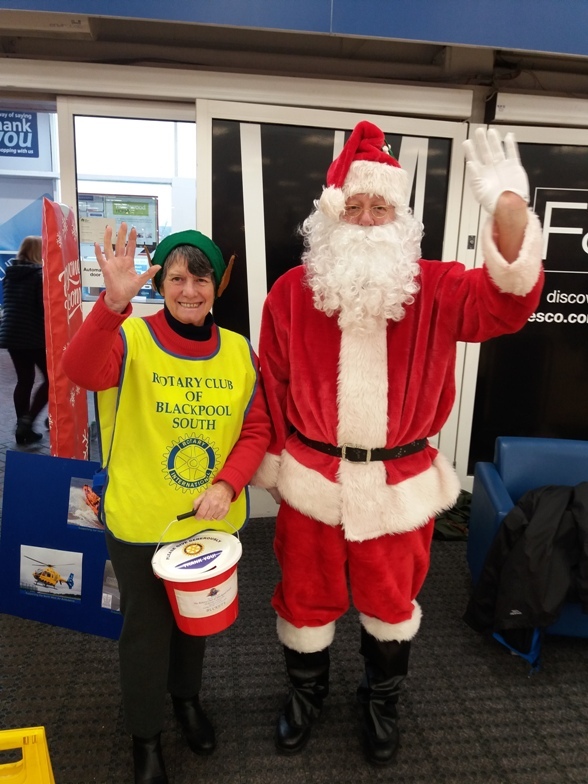 We have been fund-raising on the run up to Christmas at Tesco Extra on Clifton Road and Morrisons at South Shore Retail Park. 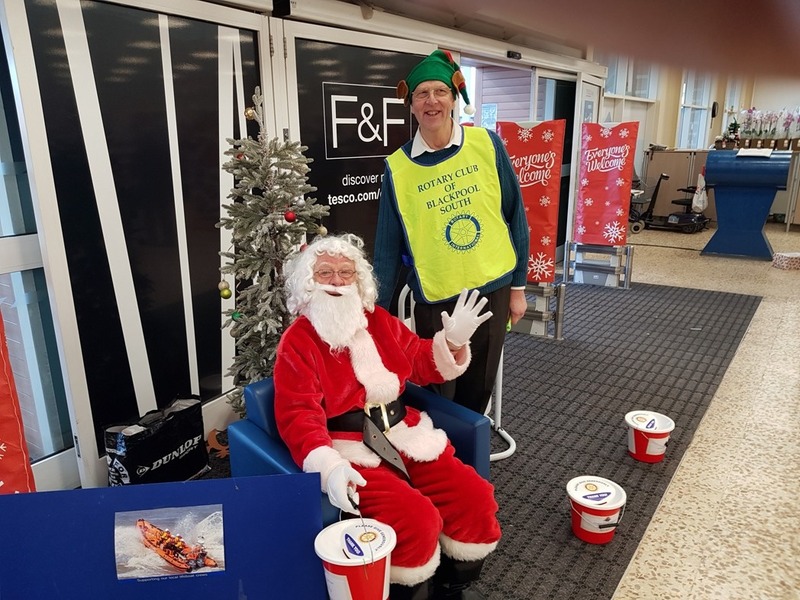 As you know Santa is magical and he can appear at both superstores. 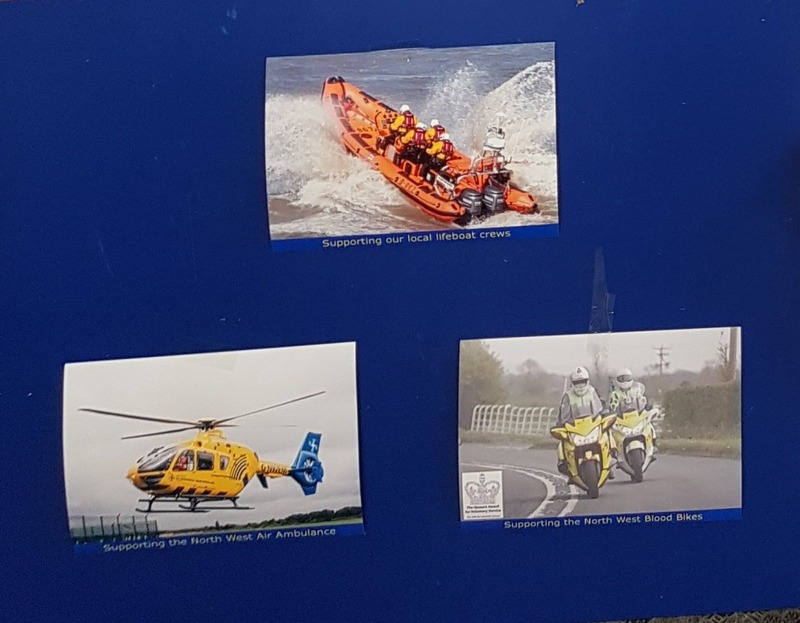 With the help of our generous public, we are again supporting the North West Air Ambulance, our Local Lifeboat Crews, North West Blood Bikes and Local Worthy Causes. 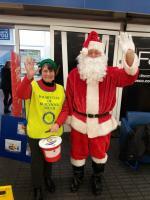 We are very grateful to the management of both stores for giving us the opportunity to help these worthy causes. 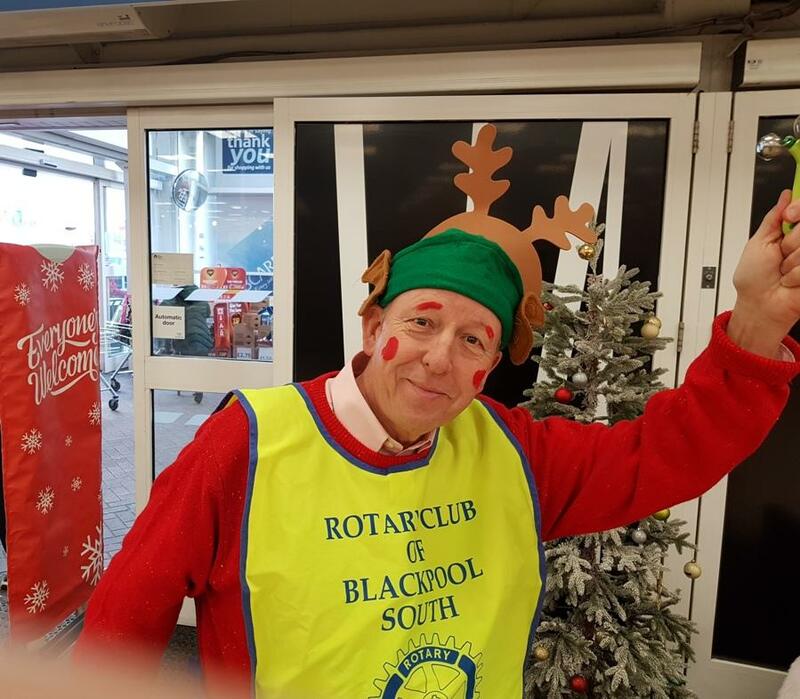 President Eric and all members of Blackpool South Rotary Club wish everyone a Happy Christmas and a Healthy New Year. Thank you for all your support.